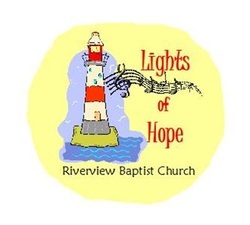 The Lights of Hope is a music and drama ministry for children in first through sixth grades. The purpose of this ministry is to encourage children to use their gifts and talents to worship God and to lead others in worship. They meet for practice on Sunday evenings at 6 p.m. The Lights of Hope have participated in worship through various musical means including: singing, signing, drama, tone bars, and puppets.